For various reasons – to steal information, to place spammy links, to feed others traffic and much more, any website can be hacked. Apart from all the websites, it is very different and easy to hack WordPress website. 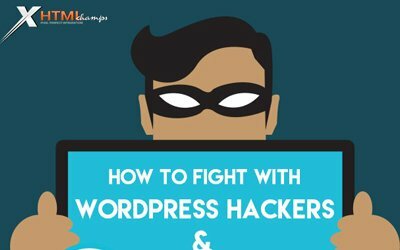 The following infographic will give you complete information on “Why & How WordPress?” will be hacked and the steps to recover the hacked site. And also it gives you a checklist to safeguard yourself from hackers, have a glance on it.